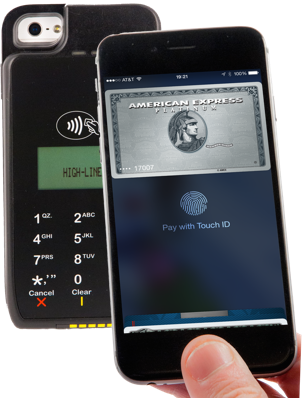 Free ApplePay & EMV Reader! 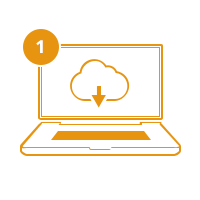 All your data is stored in one place: the cloud. So it is always up to date, never out of sync. And accessible from any browser. It is continuously backed up and always available. Never install another server again. Engage customers and personalize the shopping experience. Increase sales by taking the transaction to the customer. Just connect a Verifone e315 to an iPod or iPad mini and start selling. Highline is ready for EMV. Are you? 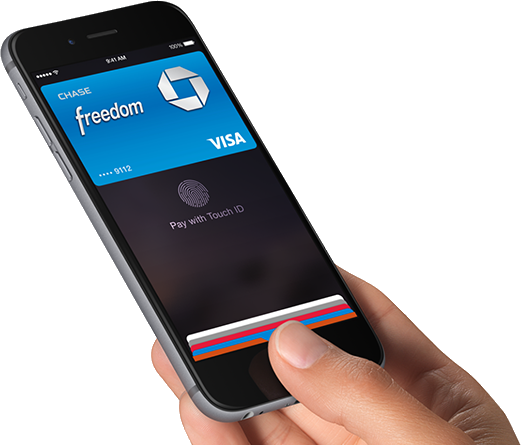 We’re the first retail platform to support both EMV and Apple Pay out of the box, today. Get ahead of the EMV liability shift. Add a store in seconds. Start with one store and expand with confidence. And without any upfront investment. Highline doesn't have any limits on the number of locations,inventory or anything else. Grow with confidence. Highline includes everything a retailer needs. 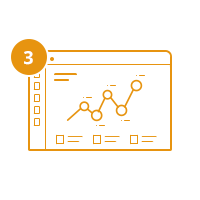 Track inventory across locations, issue purchase orders, ship between locations. 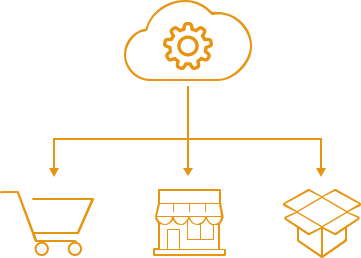 Create custom product types, categorize inventory, configure tax rules by location. Passbook, giftcards, loyalty. Even ibeacons. Track customer history. Keep customers coming back with integrated Loyalty and Passbook Gift Cards. Engage them with Beacons and Apple Passbook. Highline has most advanced reporting and analytics in retail. Slice, dice, aggregate, and compare all with realtime data. Use this newfound power to know and grow your business. Use our API to integrate with you existing software or enhance your business with new capabilities whenever the need arises. 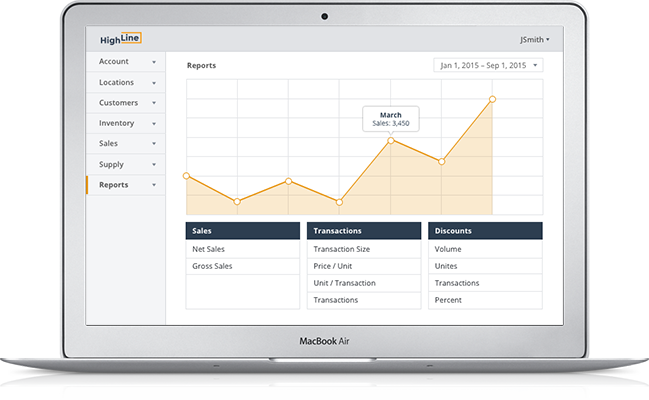 We’re adding integrations with leading cloud accounting packages, ecommerce, and CRM. We replaced Microsoft Dynamics. Highline is rock solid reliable and significantly easier to use. Our stores are located across the country. 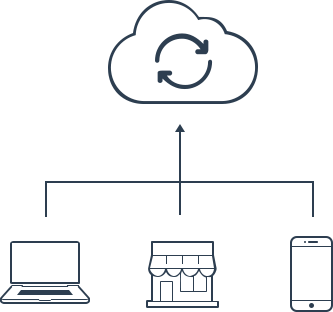 Highline gives us the ability to manage our business centrally. Their reporting tool is well ahead of anything else we’ve seen. We wanted a modern, cloud-based retail platform to manage our flagship store and grow with us. Highline was the most advanced yet intuitive product we reviewed. The upgrade to EMV and Apple Pay took minutes. Just download the new IOS app. As a fashion designer based in New York’s SOHO district, customer service and attention are very important to us. 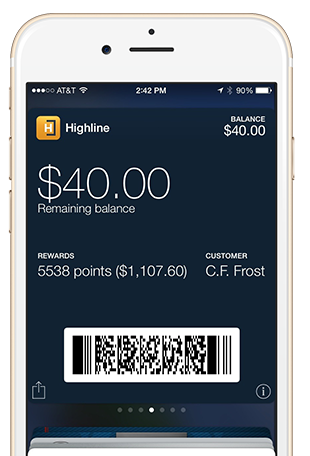 Highline's Mobile POS lets us engage with our customers. 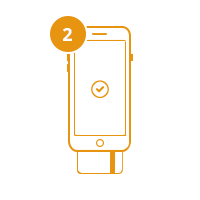 We got clienteling features like gift cards, Passbook, iBeacons, and a rewards program out of the box.